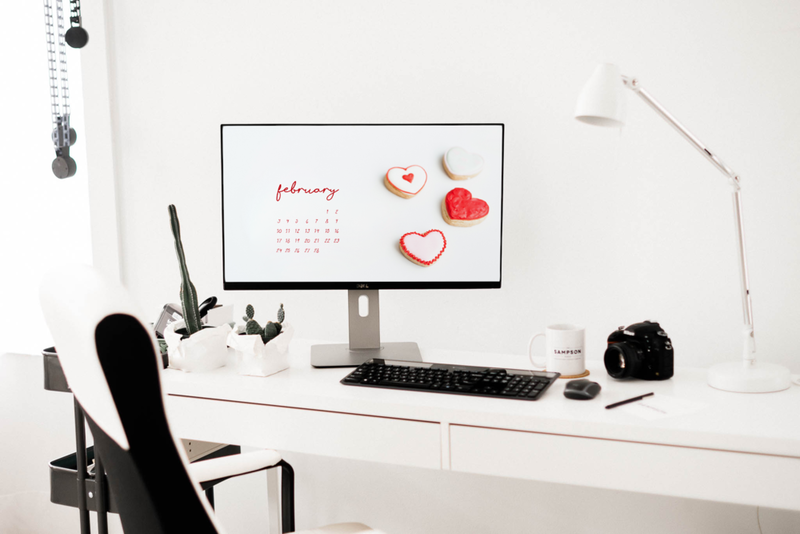 February is officially here, and even though it’s the shortest month of the year, it’s filled with so many exciting holidays. From Super Bowl to Galentine’s and Valentine’s Day, National Drink Wine Day to Make a Friend Day, not to mention several office birthdays! 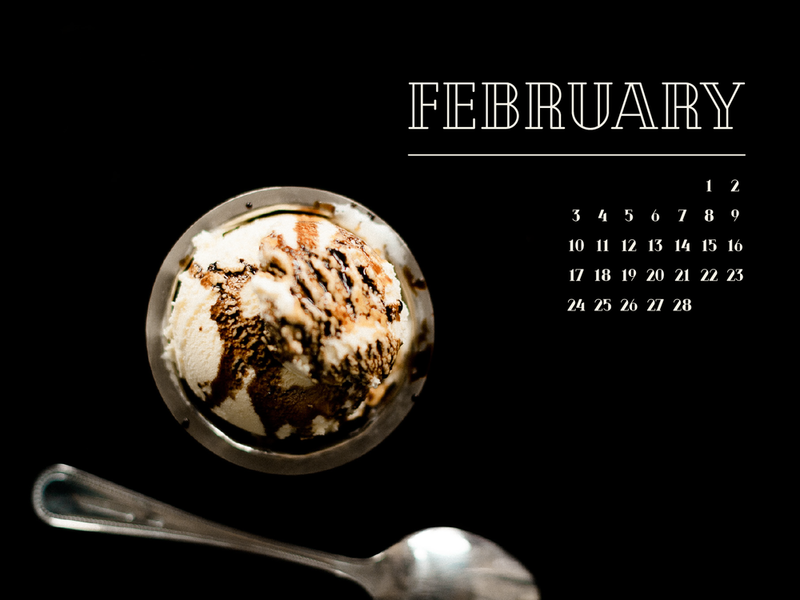 February is a great opportunity to give love and happiness. 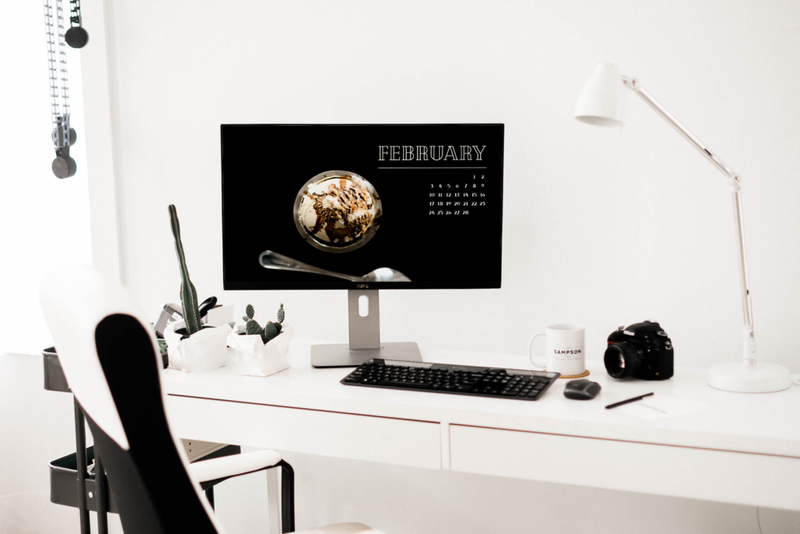 Hopefully these desktop calendars will bring happiness to you!